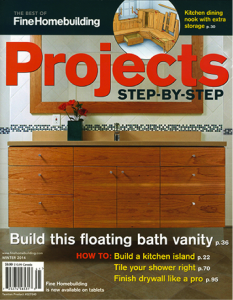 Classes & News - NR HILLER DESIGN, INC.
“Building Custom Kitchen Cabinets” video series with Woodsmith Magazine now available. 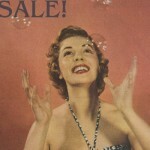 Click here to sign up using the code NANCYSAVES for $30 off. 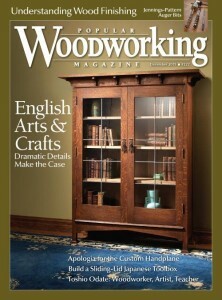 I’m honored to announce that Making Things Work will be sold in the UK through Classic Hand Tools. Thank you, Mike and Alex! And thanks to St.John Starkie (the_quiet_workshop on Instagram) for suggesting this connection. 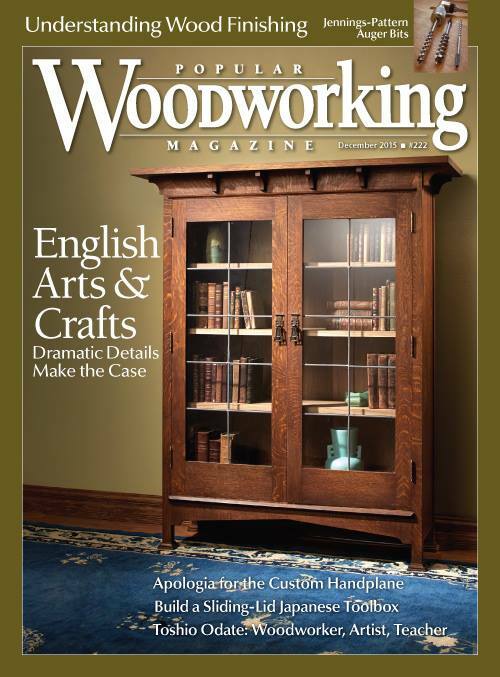 English Arts & Crafts bookcase, Popular Woodworking cover feature in December 2015! Furniture design icon Wendy Maruyama selected Corona Plumosa for inclusion in the Indiana State Museum’s studio furniture exhibition that ran from October 2013 through June 2014. Johnny Grey reviews The Hoosier Cabinet in Kitchen History and calls it a “must read for anyone interested in American kitchens.” Read the full review. A Home of Her Own wins IPPY Award. A Home of Her Own featured in the Huffington Post. Now available: A Home of Her Own, from the Indiana University Press. Johnny Grey calls A Home of Her Own “a lovely, brave and original book.” Read the full post.